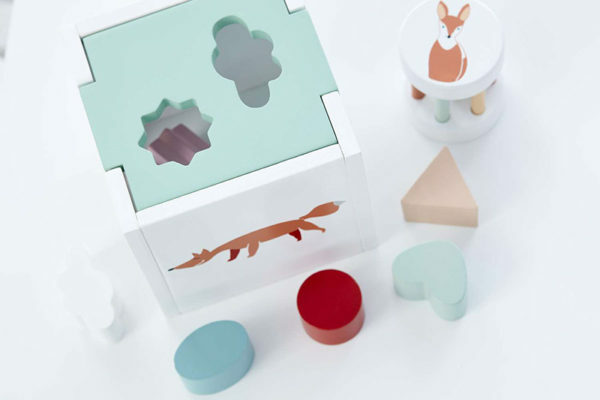 Trumping many other shape sorters in the looks department, bring some Scandinavian fun to the toy box with this classic toy for tots. 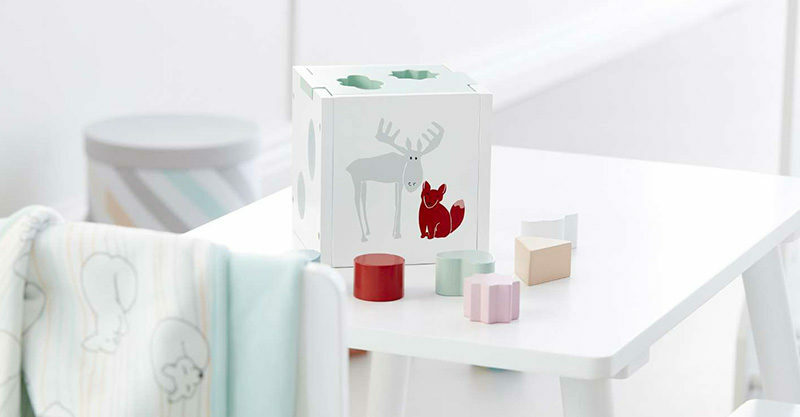 A premium built toy, the Kids Concept Edwin Fox Wood Shape Sorter is adorned with a dapper looking Edwin Fox and friends, and is sure to become a family favourite. Watch as young children build their problem solving skills, matching colour with shape and successfully pushing the shapes through. Simply release the blocks through the sliding side and play again.. and again! A gorgeous gift for baby’s first birthday, it’s available for pre-order at Piggle Wiggle, priced $64.95.